Let's fast forward to the year 2030. The current post-2015 development agenda will just be expiring, and the global community will reflect on the achievements of the Sustainable Development Goals (SDGs). How will we determine our success or failure? What metrics will we use? 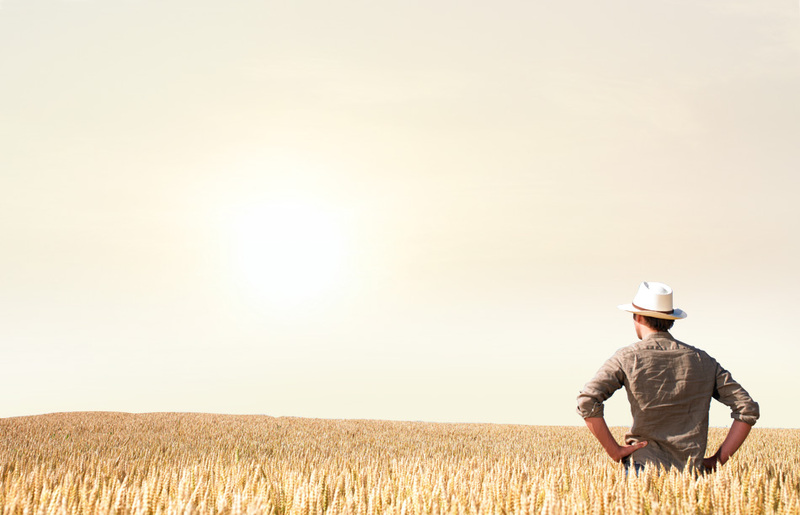 What role will the agricultural sector have played to help? 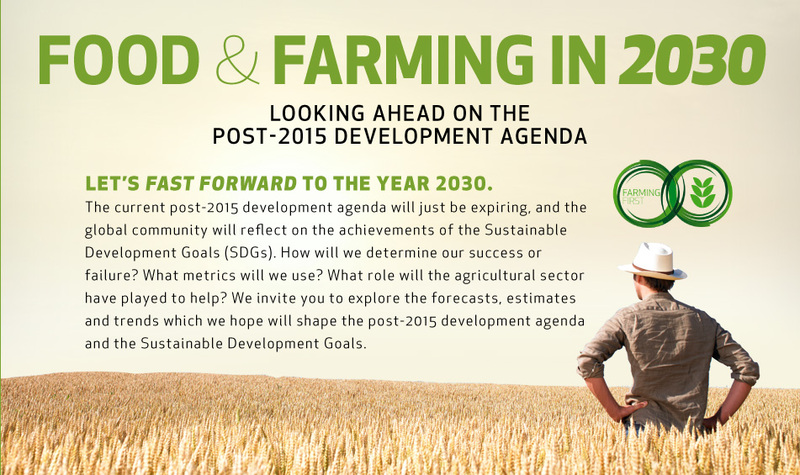 We invite you to explore the forecasts, estimates and trends which we hope will shape the post-2015 development agenda and the Sustainable Development Goals.